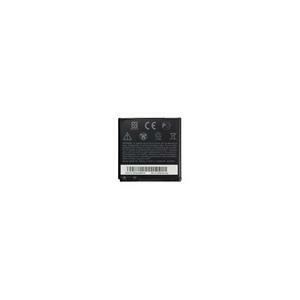 Don't be limited to how long your battery will last with this genuine replacement battery for the HTC phones. Perfect for long trips away from your charger, or in cases of emergency, never again be left without power just when you need it. 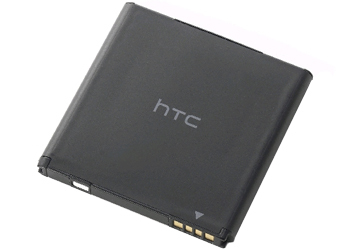 The HTC Battery is designed to work seamlessly with your HTC Phone, ensuring your device will be powered for longer.